You are looking for an original gift that stands out on your customers ? and customised to your make ? We are proposing fully customisable scented objects, perfumes, candles, indoor scents, etc …. For you customers not to forget you anymore ! 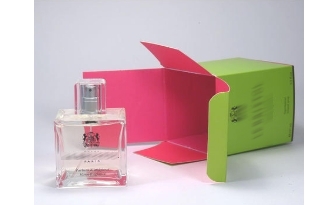 For a particular event (fair, marketing operation, gift with purchase etc..), think olfactory Marketing. We are developing a fragrance in connection with your action. We are customising your object (candles & perfumes). We are adapting ourselves to your budget. You want to offer your personnel a gift that will stand out on them and enhance the value of your company & strategy. Choose a gift customised to your make : Perfumed objects, perfumes, candles, indoor scents, etc …. At last a gift that will stand out ! We manufacture also Hight class candles with your brand. Download our catalogue below to see examples.